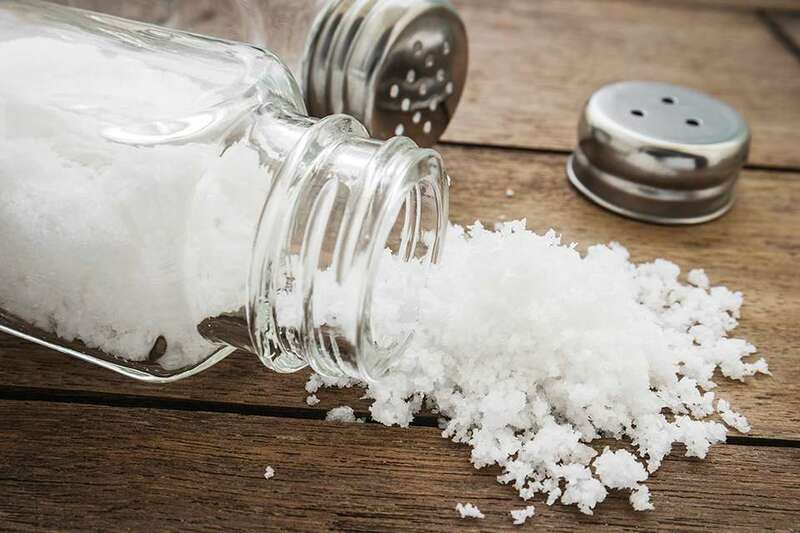 We have been told many times that it is healthy to reduce sodium intake. Use the Nutrition Facts label to check the amount of sodium in foods. Try to choose products with 5% Daily Value (DV) or less. A sodium content of 20% DV or more is high.